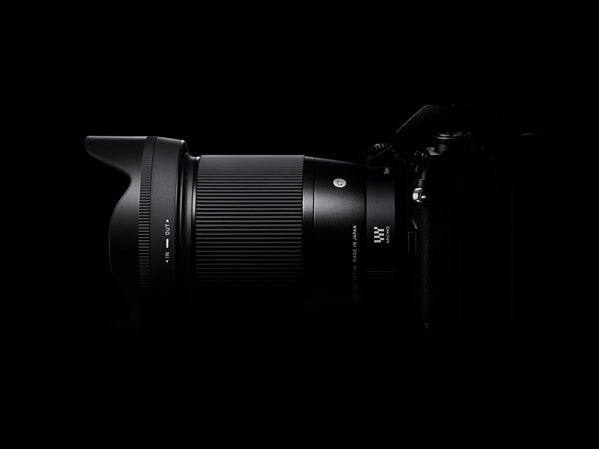 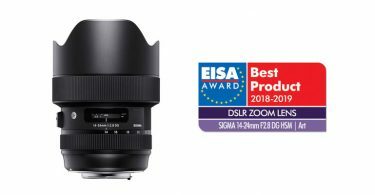 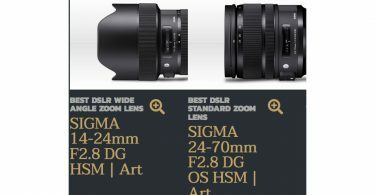 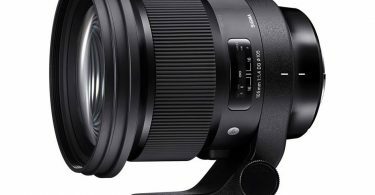 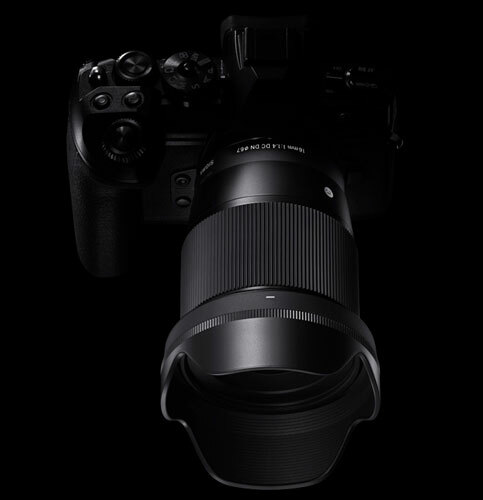 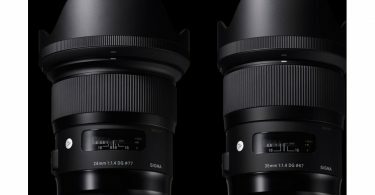 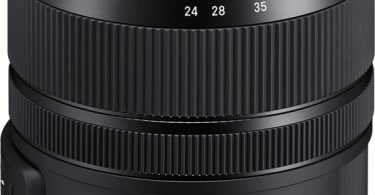 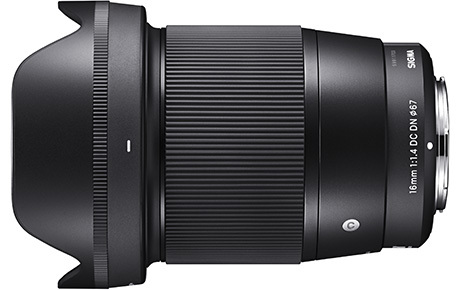 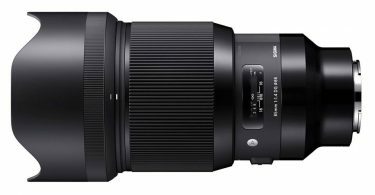 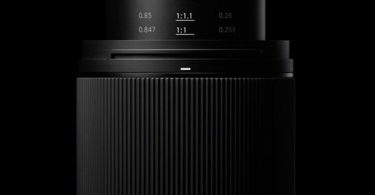 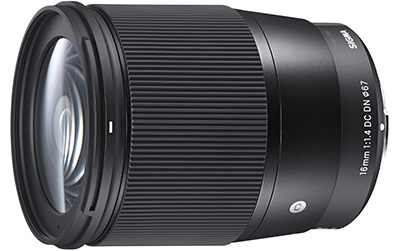 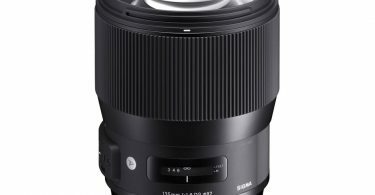 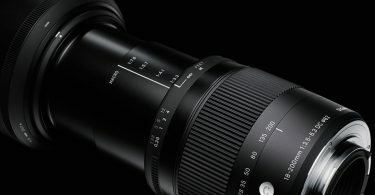 Sigma recently announced the development of a new large-diameter wide-angle lens, SIGMA 16mm F1.4 DC DN | Contemporary. 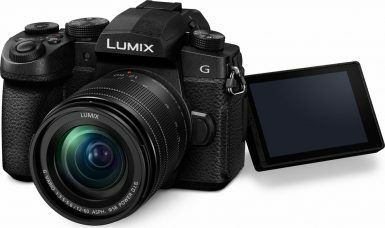 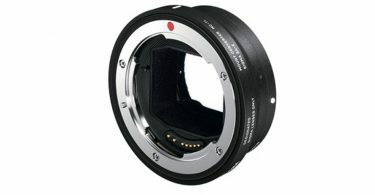 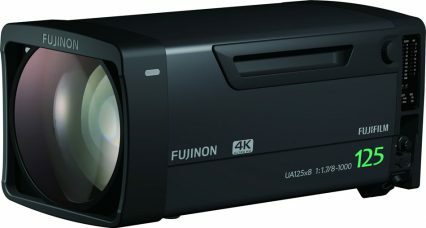 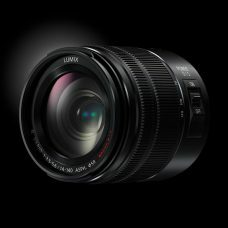 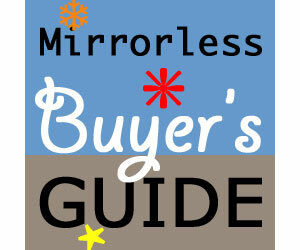 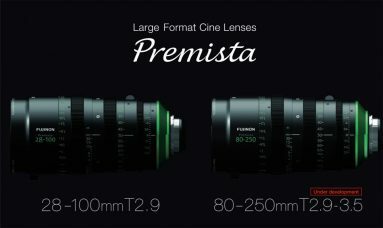 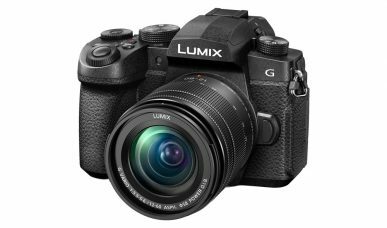 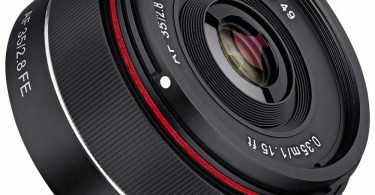 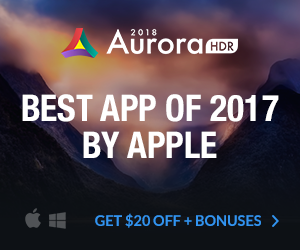 It is a wide angle, fast-aperture lens for mirrorless systems. 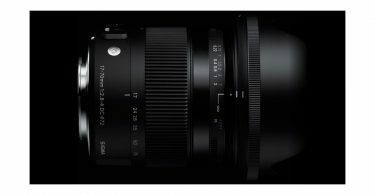 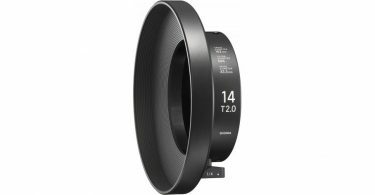 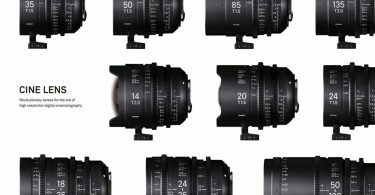 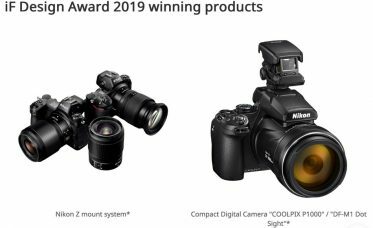 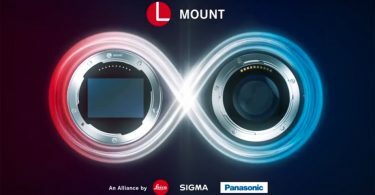 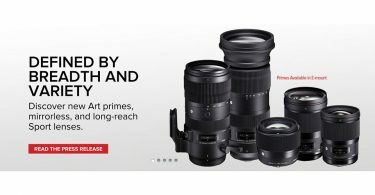 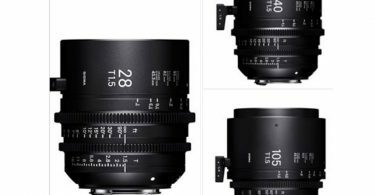 This is the world’s first interchangeable lens for mirrorless Sony E-mount cameras in the APS-C format to offer a 24mm focal length (35mm equivalent) and F1.4 brightness. 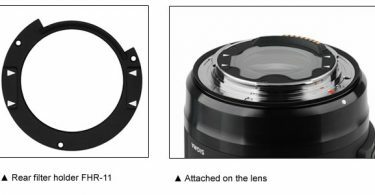 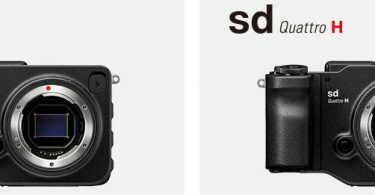 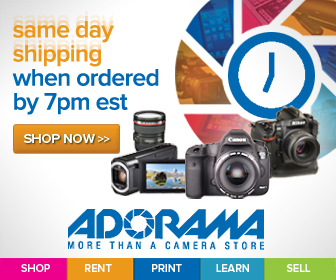 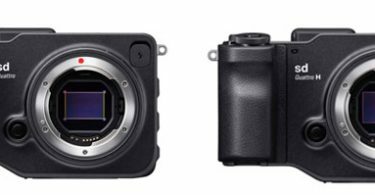 Corresponding AF mounts: Sony E-mount and Micro Four Thirds.